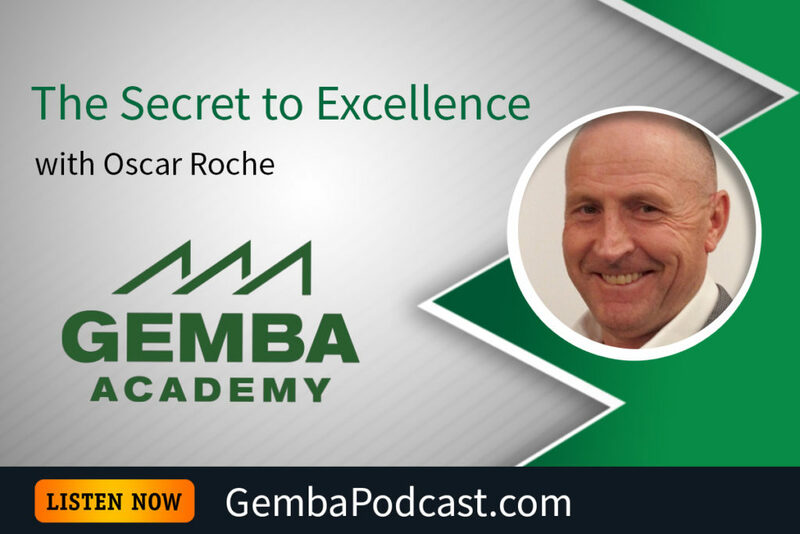 This week’s guest is Oscar Roche, Director of the TWI Institute in Australia & New Zealand. 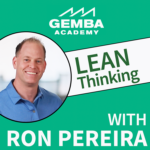 Ron and Oscar discussed the humanity of lean, the components of TWI, and more. An MP3 version of this episode is available for download here. 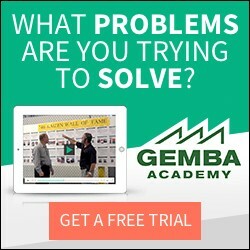 In your opinion, what is the key to achieving excellence? Is it people, or something else?